PLEASE NOTE: Les Misérables begins promptly at the scheduled performance time listed on your ticket. There is a seating hold for guest not in their seats at the start of the show. Lesli Margherita, Eloise Kropp, Mara Davi are tapping up a storm in the Broadway premiere of Dames at Sea. 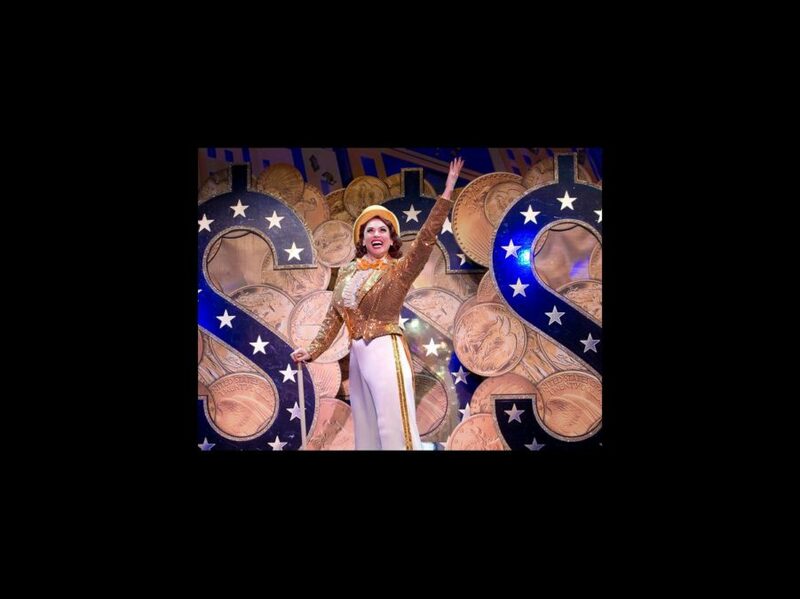 Check out these buoyant shots from the classic musical and catch them live at the Helen Hayes Theatre.